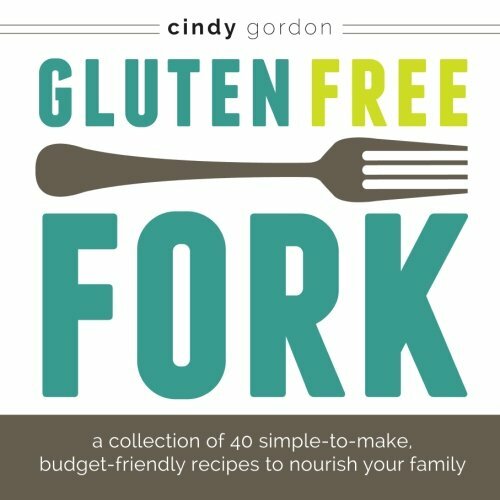 Don’t Miss Another GLUTEN FREE recipe! Looking for your next favorite coffee beverage? 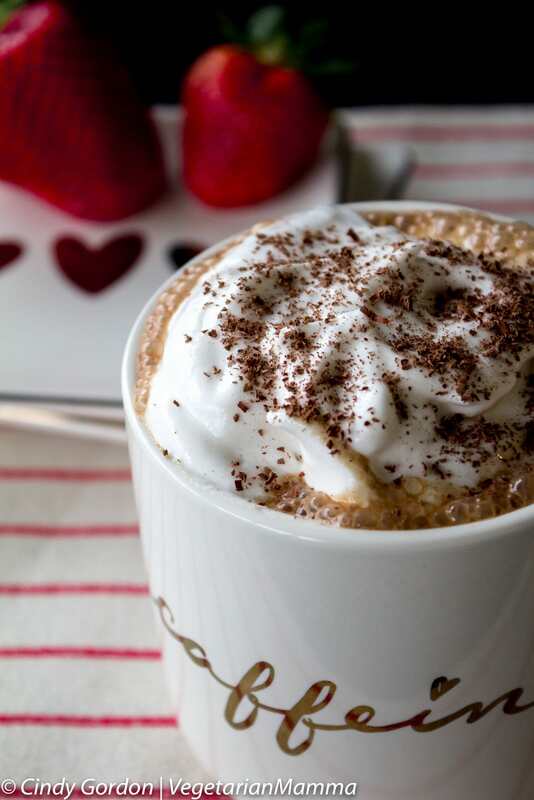 Try this delicious dairy-free cafe mocha to conquer your sweet tooth and coffee craving. Everyday, I start my day off with a cup of coffee. I do like my “fancy” coffee but often times finding a dairy-free fancy coffee comes at a premium, if I can even find it! I am always trying to come up with creative ways to satisfy my fancy coffee sweet tooth at home! 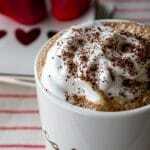 The secret weapon in this dairy-free cafe mocha is the Make me Smile! Chocolate Fruit Spread from Pascha! This product is a fairly new line from one of my favorite companies! It is made from fair trade chocolate and concentrated fruit juice. I love they offer an original and no sugar added version! All Pascha products are free from the TOP 8 most common food allergens plus a few more! I love how their products taste and how allergy-friendly they are! 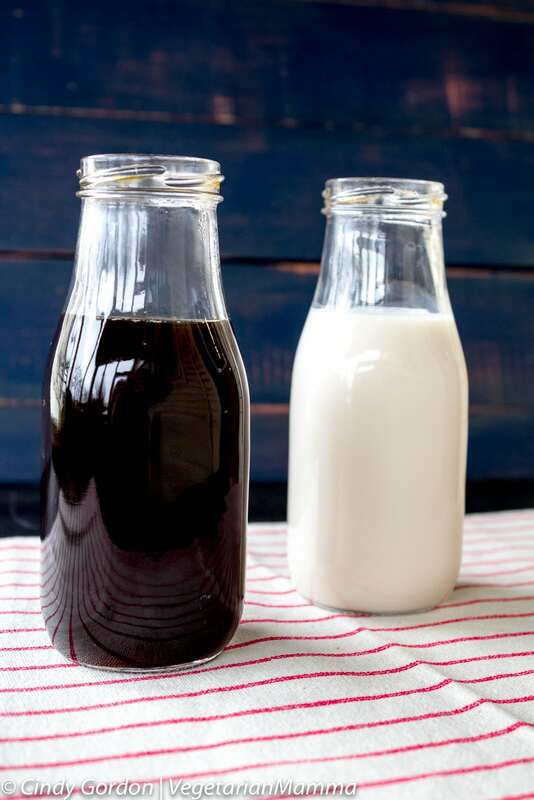 Besides our secret weapon, we use coffee and your favorite milk in this recipe. I used flax milk because it fits our dietary restrictions. You can use your favorite milk. 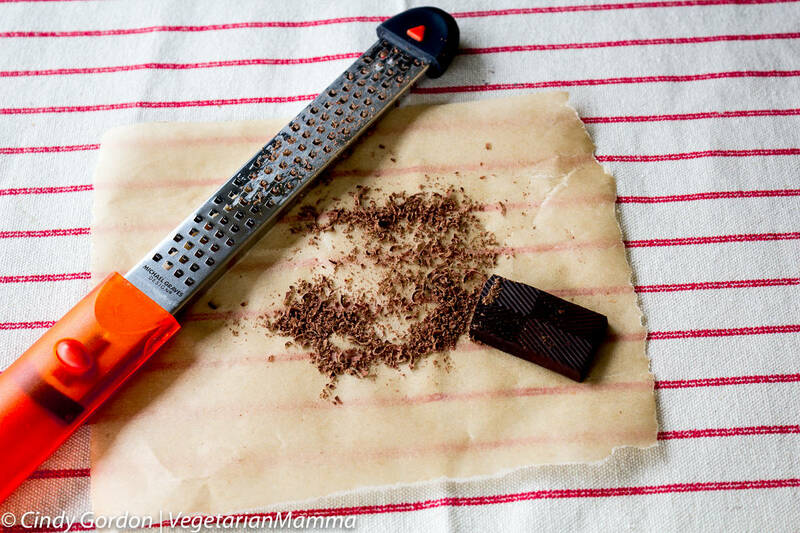 Of course, if you like fancy coffee with fancy topping you can grate some chocolate! 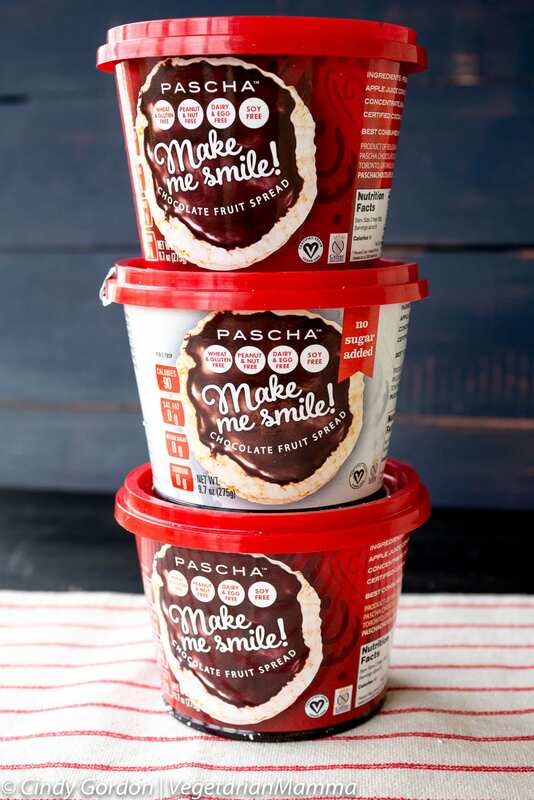 I used one of the mini bars from Pascha for my grated chocolate topping! In a small pot over medium heat, combine the brewed coffee, milk and Make Me Smile! Chocolate Fruit Spread. Heat until the mixture begins to boil, while continuously stirring. The stirring action will give a slight froth to the mixture. Divide into two large mugs and top with toppings if you desire! 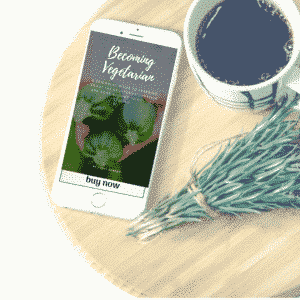 Be sure to snap a picture and post it to Instagram with the hashtag #VegetarianMamma! I love seeing our recipes being recreated! If fancy and fun drinks are your thing, you need to whip up this Paleo Mocha Frappe from Beaming Baker! This frappe is vegan, gluten free and has only 4 ingredients. Need more gluten free and dairy free coffee recipes? Be sure to check out our recipe index! Let’s talk! Leave me a comment telling me about your favorite coffee drink? Do you like your coffee plain? With sugar, creamer, chocolate? Frothed? Let me know! 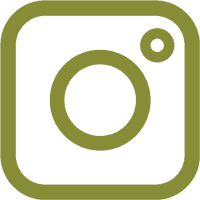 Thank you to Pascha for sponsoring this post. This is Cindy Gordon’s website. You might also know her as Vegetarian Mamma. 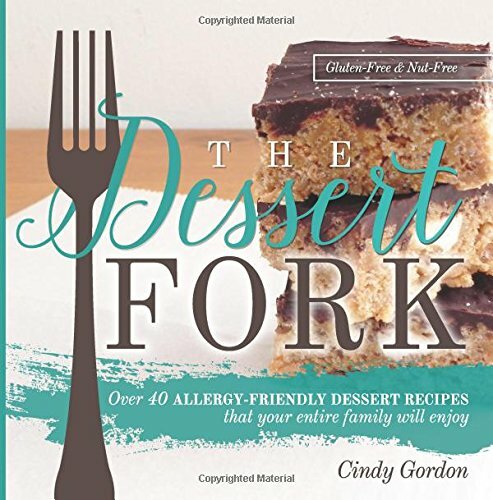 Cindy is an author, recipe developer, social media and content marketer. 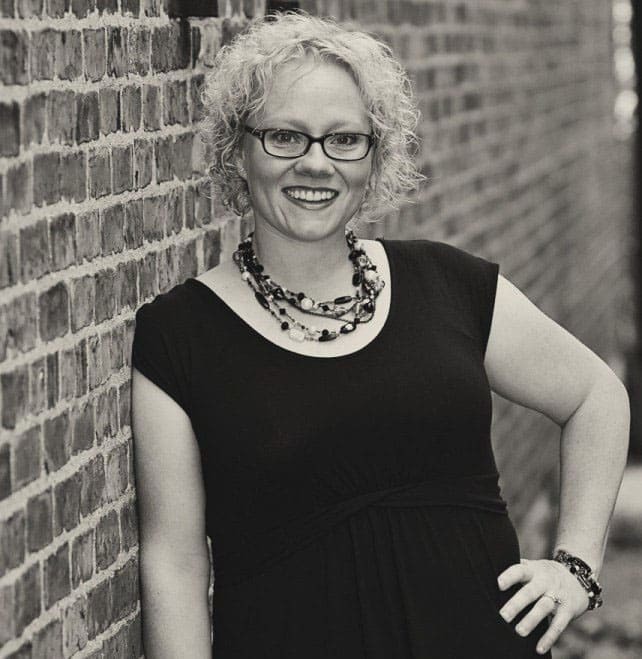 In addition to her digital roles, Cindy’s interests are gluten-free vegetarian foods, food allergies, gluten-free travel and wellness. Want to know more? Click the ABOUT tab at the top of your screen! I’ve never heard of this chocolate fruit spread but it sounds like something I would like. I have a bad habit of heading to the coffee shop in the afternoon to give me that extra boost of energy. This looks like a way healthier and yummier choice! 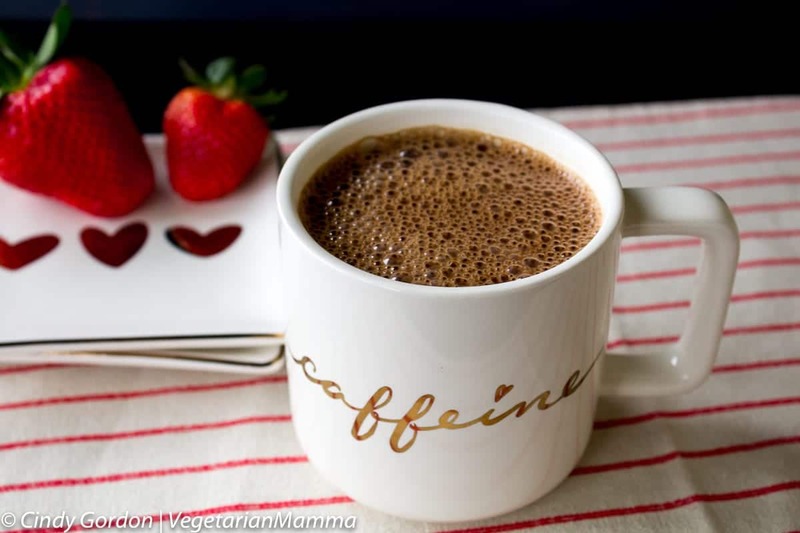 Perfect for those afternoon coffee cravings! That sounds WAY TOO GOOD! I think it’s time for an afternoon snack! Interesting fruit spread and love the color of the mocha. People with Dairy allergies will be so excited for this recipe. Usually I drink my coffee black. But, I do like creamers occasionally. This cafe looks awesome! What a pretty cup of goodness!!! I’m more of a straight up black coffee kind of girl most the time, but every once in a while I like to splurge on something like this, and this is perfect because it’s a guilt-free splurge! Thanks for stopping by! Yes it is fun to have a splurge every now and then, I agree! This looks amazing! I will have to check out that spread, thanks for sharing! Thank you Lauren! The spread is delicious!